Sustainable groundwater management means water for all beneficial groundwater users. 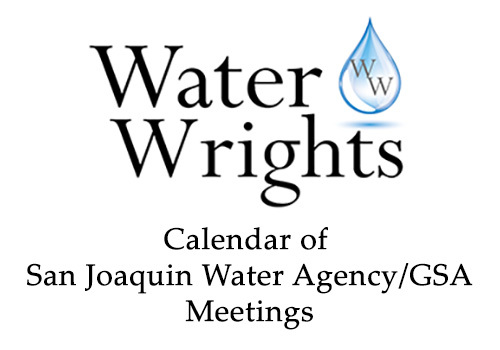 SGMA specifically calls for the engagement of a diversity of water users. Community members and other interested people need to actively participate in groundwater sustainability planning to ensure their interests are represented. ​Everyone can be involved in ​the development of a Groundwater Sustainability Plan, so engage and become a voice for your community. Your involvement will help produce the most robust groundwater plans. 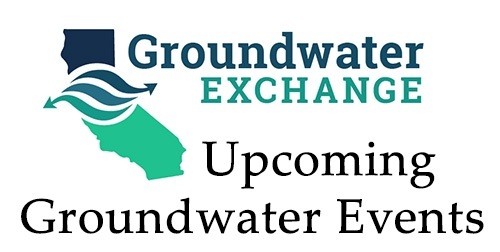 SGMA requires ​Groundwater Sustainability Agencies to consider all beneficial users and uses of groundwater in developing their ​Groundwater Sustainability Plans. ​Groundwater dependent ecosystems (GDEs) are plant and animal communities that require groundwater to meet some or all of their water needs. SGMA requires ​Groundwater Sustainability Plans to consider impacts to GDEs in their planning process. Learn more about ​Groundwater Dependent Ecosystems. ​SGMA grants new tools and authorities granted to ​Groundwater Sustainability Plans to achieve sustainable groundwater management. 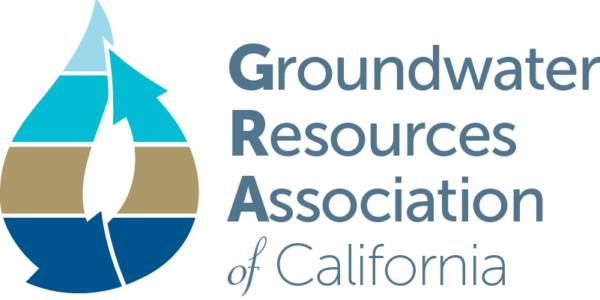 Learn more about ​Groundwater Sustainability Agency authorities. GSAs must submit a Groundwater Sustainability Plan to DWR by Jan. 30, 2020 if the basin is critically overdrafted or Jan. 30, 2022 for all other basins. Learn more about developing a ​Groundwater Sustainability Plan and avoiding the six undesirable results central to SGMA. Most domestic well owners are likely considered de minimis extractors under SGMA. For more information on domestic wells and SGMA, click here. There is no agency regulating water quality from domestic wells, thus domestic well owners are encouraged to test water quality in their well on a regular basis. ​CDFA's State Water Efficiency and Enhancement Program (SWEEP) offers grants for irrigation efficiency projects. Learn more ​about SWEEP. ​On-farm recharge methods show great promise for replenishing depleted groundwater basins. Learn more about groundwater recharge. Water markets and trading can ​provide flexibility in managing water supplies. Lean more about water markets and trading.